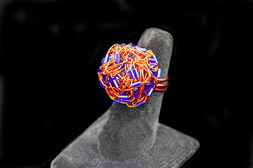 Exclusive and stunning ladies copper wire and Ivorian blue trade beads handmade collection inspired by Carmen Eliam's dreams. This exclusive handmade necklace is part of Carmen Eliam's haute couture collection, and it is dedicated to all beatiful women in eath. 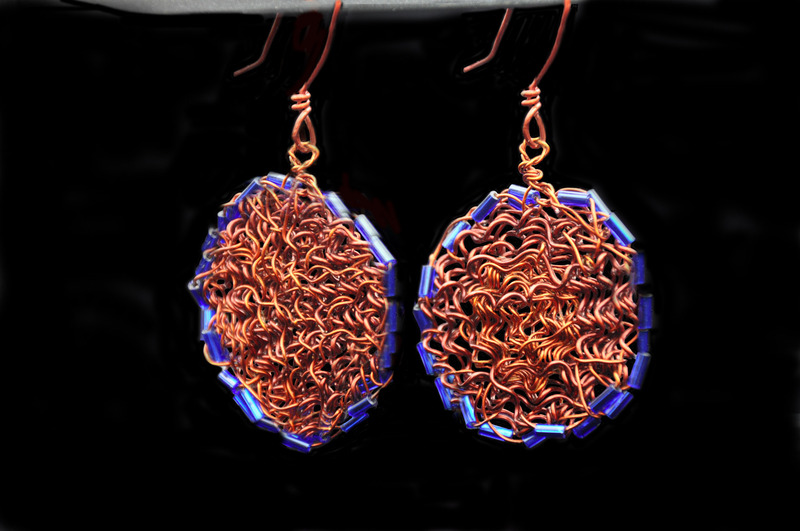 This design comes from Carmen Eliam's dreams. 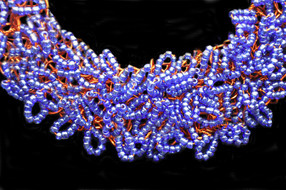 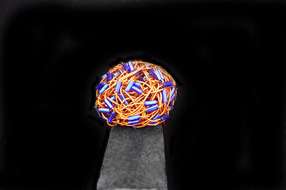 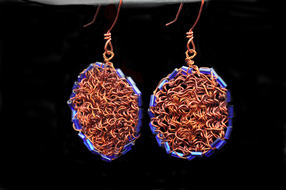 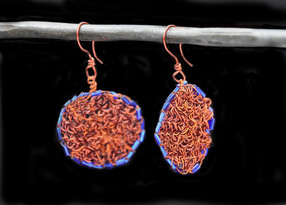 The Twist of copper wire, blue trade beads and satin blue ribbon is a CHEF-D'OEUVRE. 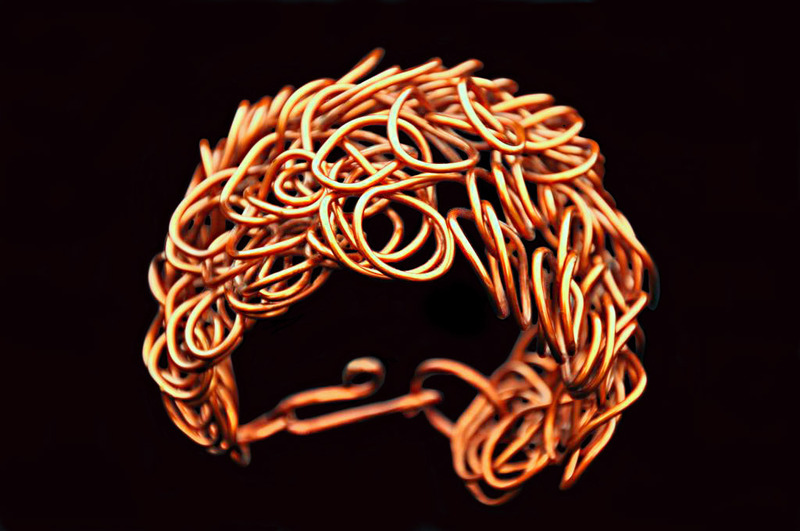 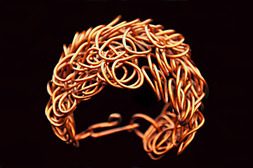 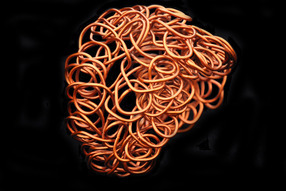 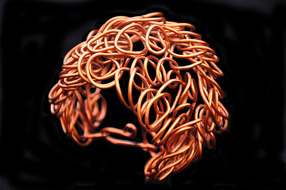 This unique bold and twist tortillons handemade copper wire cuff bracelet represents for Carmen Eliam the symbol of infinity. Returns: RAs must be request in writing within 7 days of receiving shipment for exchange or store credit only, no refunds. 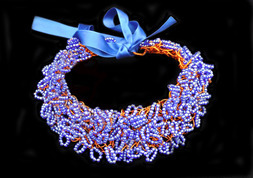 Important note on beads : We do not guaranty the availability of our stones and beads since the designs are based by season.